Looking for an Aggressive Divorce Attorney in Miami, Fl? Our firm is proud to be able to provide dissolution of marriage services to Floridians. If you are considering petitioning for divorce in Florida, in terms of financial and time costs, the Simplified Dissolution Proceeding is your best case scenario. The simplified divorce procedure is excellent for a couple that does not have children/dependents, does not have a spouse seeking alimony and does not have any property in dispute. Due to certain circumstances, you may not quite qualify for a Simplified Petition for Divorce, but you are in agreement on all issues with your soon to be ex-spouse and simply want the divorce process over as quickly as possible. If that is the case, your next best bet is the Uncontested Divorce Process.The uncontested divorce process is typically handled through the completion of a Marital Settlement Agreement at the outset of the divorce process. Marital settlement agreements are essentially just written contracts made between a couple which plans to divorce, in which the both parties enter into a carefully drafted, legally binding, written agreement which sets forth their marital, property, and support rights, and, if the parties have minor children, will also address matters concerning their custody, visitation and support. It isn’t exactly a big secret that couples in the midst of a divorce aren’t often on agreeable terms. As a result a large percentage of divorces begin as “Contested Divorces”. These are divorce petitions in which there may be a few issues in dispute, such as the Child Custody, the Equitable Distribution of the Marital Estate, etc. If those issues can’t be resolved amicably during the course of the initial stages of the divorce filing, we will need to go to trial on the disputed issues. Thinking of Getting a Divorce in Florida? Looking for a divorce attorney in Miami, Florida? Going through a divorce can be one of the most challenging processes a person can face, with emotions, finances, families, and more in the balance and you don’t want to go through this process alone. When you are in the middle of dissolving a marriage, emotions are bound to run wild from both parties. Stress, fear, anger, and heartbreak can come to define this difficult time. So why add confusion, uncertainty, and frustration to the mix? Trying to figure out your divorce on your own, or through the consultation of a lawyer that isn’t familiar with the nitty gritty details of Florida divorce law, will add unnecessary grief and stress for you and your loved ones. 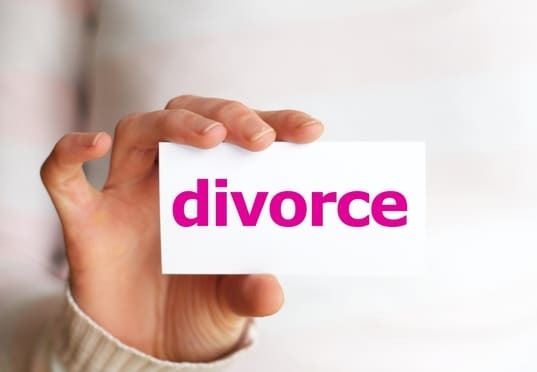 So go with a divorce attorney in Miami, Florida that has the knowledge and experience necessary to provide the right divorce services to assure that your separation isn’t more stressful and emotional than it has to be. Hurt feelings aren’t all that’s in the balance when a divorce gets underway. 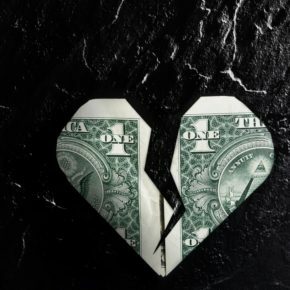 When joined in marriage, a couple’s finances are joined in a unique way as well and dealing with the financial implications of a divorce can be one of the hardest things about ending a marital union. 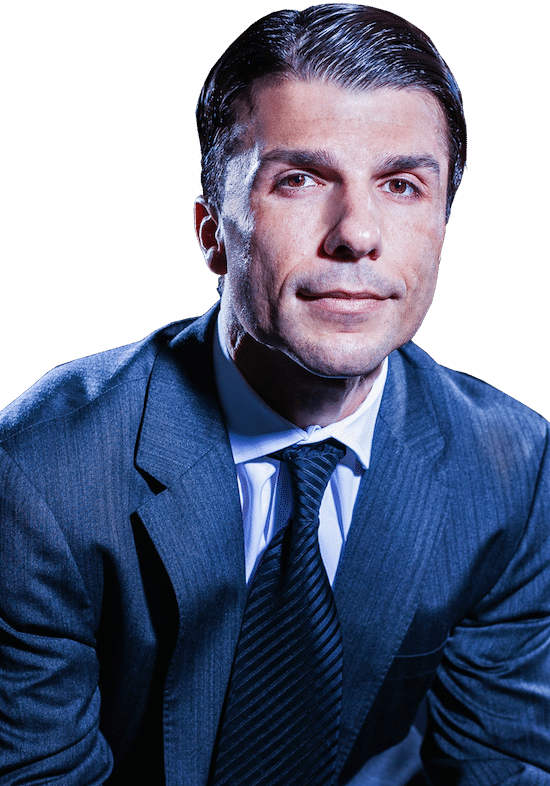 Who gets what, how accounts are to be divided, who deals with debt and other questions dealing with money and finances aren’t just important questions from an economical perspective: they are important legal questions, too. 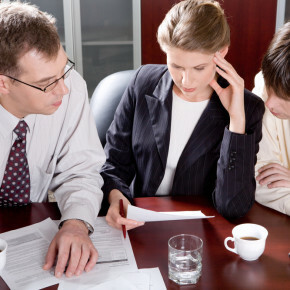 We will help you tackle the challenges of handling tough financial questions during a divorce. Divorce, by definition, has a huge impact on your family structure. Issues of custody sometimes prove to be a challenge, as the interests of children can be hard to balance from a legal perspective when separation occurs. Where will young children spend their time? Which parent is responsible for what expenses, and how are parental responsibilities balanced with visitation access? Questions of family, custody, and household can be taxing and hard to tackle, and you will need the right legal representation to assure that divorce ends with what’s right for your family. So how exactly do we meet all of these needs of clients undergoing marital separation? 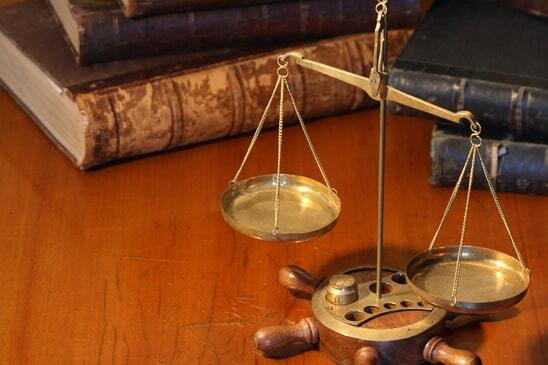 The key is the provision of professional, experienced, and tailored divorce services. 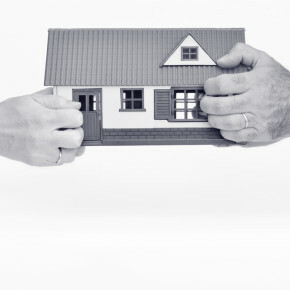 If you and your partner are separating amicably, and there aren’t big debates over property ownership or other issues, then we can provide the services needed to walk you through a simplified petition for dissolution. If there are significant properties to divide, issues of custody, or other things that need to be professionally mediated, we can provide the services you will need to file for an uncontested divorce. 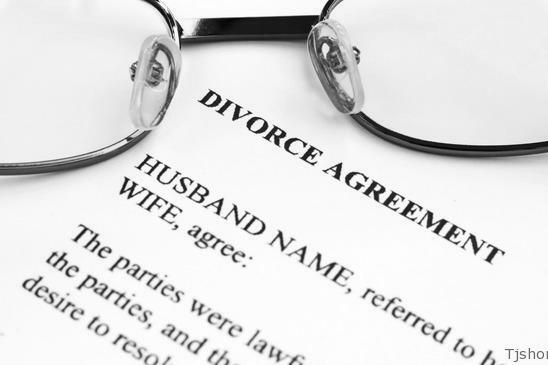 In the worst-case scenario, if you and your partner have serious disagreements about division of assets and responsibilities, and your divorce proceedings are complicated, we provide the right divorce services to partner with you in the contested divorce process. No matter how complicated the legal aspects of your divorce are, our office can help you reach a legally binding and sound resolution. From handling the interpretation of prenuptial agreements, to helping each partner define custody roles and rights, to debating the separation of properties, assets, and debts, the legal questions of marriage dissolution are too complicated and important to approach without the right legal help. But don’t worry: just because we pride ourselves on providing top level legal service doesn’t mean we are robots. We know that divorce can be very challenging, emotionally – for everyone involved, and we can guarantee that we will do all that is in our power to try and make the process as smooth as possible. Our experience in providing tailored and professional services means that we know what it takes to make divorce easier for everyone, not more difficult than need be. When you need professional legal divorce services from a divorce attorney in Miami, Florida, look no further than our office. We will do everything it takes to the right kind of legal services to help you face the economic, emotional, and family challenges that a divorce can create. Give us a call at +1.786.309.8588 for a free consultation.